Returning to Canada in 1972, Neil began working at his father’s farm equipment dealership, playing part-time in local bands. His influences then included Phil Collins, Bill Bruford, and Billy Cobham. 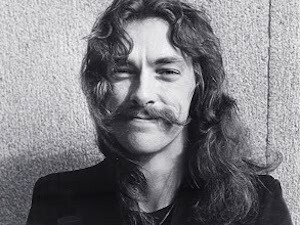 In July, 1974, he auditioned for an unknown Toronto band, and joined Rush on the eve of their first American release and tour. Neil appeared on Rush’s second album, Fly By Night, in 1975, contributing most of the lyrics–as he would throughout their career. It was Rush’s fourth album, 2112, released in 1976, that brought the band their first measure of success. They gradually built on that modest popularity with A Farewell to Kings, Hemispheres, and Permanent Waves, then cemented their classic rock status with the enduring favorite, Moving Pictures, in 1981. 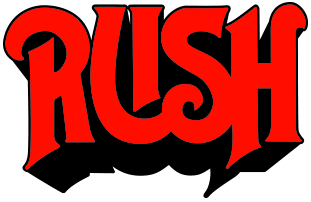 Along the way, Rush earned a reputation for their elaborate live shows and became a perennially popular touring band. Over the years their shows have elevated steadily in both production and musical values. Neil has long been celebrated by other drummers in polls and cited influences, and continues to win numerous awards from the drum magazines, for his recorded work, live performance, and overall musicianship. The drum solos he performs during the Rush tours have become legendary. In 1994 he produced a tribute album to Buddy Rich and big-band jazz, Burning For Buddy: A Tribute to the Music of Buddy Rich, in two volumes, featuring many of the most prominent drummers of the day. 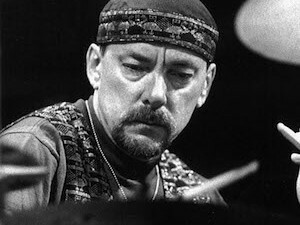 Never resting on his laurels, Neil has also continued to study formally, with Freddie Gruber since the mid-’90s, and with Peter Erskine in 2008. 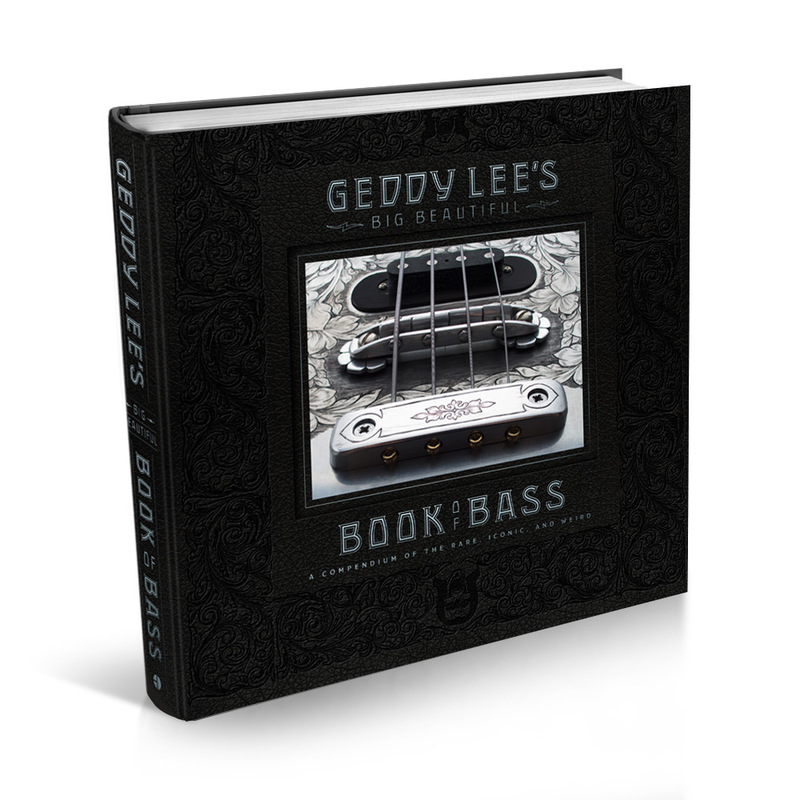 Neil has released two instructional DVDs, A Work in Progress (1996) on the subject of composing drum parts and recording them, and Anatomy of a Drum Solo (2005), on the title subject. In 2011, Hudson Music released Taking Center Stage: A Lifetime of Live Performance, on the subject of drumming in front of audiences–for 43 years (and counting). Neil has also published six books: Far and Near: On Days Like These (2014), Far and Away: A Prize Every Time (2011), The Masked Rider: Cycling in West Africa (1996), Ghost Rider: Travels on the Healing Road (2002), Traveling Music: The Soundtrack to My Life and Times (2004), and Roadshow: Landscape With Drums, A Concert Tour by Motorcycle (2006). Neil lives in California with his wife Carrie, daughter Olivia, and golden retriever Winston, and also maintains a home in Quebec–a link to his Canadian roots. He and his bandmates are Officers of the Order of Canada, the country’s highest civilian honor — as well as recipients of the Governor General’s Award, the country’s highest artistic honor. 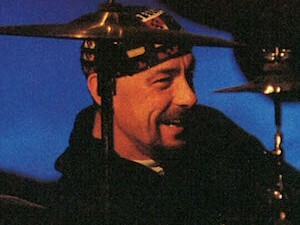 Peart and his bandmates were inducted into the Canadian Songwriter Hall of Fame (2010), and the Rock And Roll Hall Of Fame (2013). Neil’s personal website also features a book department, Bubba’s Book Club, and a cooking department, Bubba’s Bar ’n’ Grill.